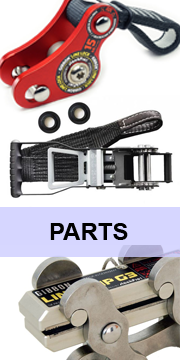 We are so pround to announce this. 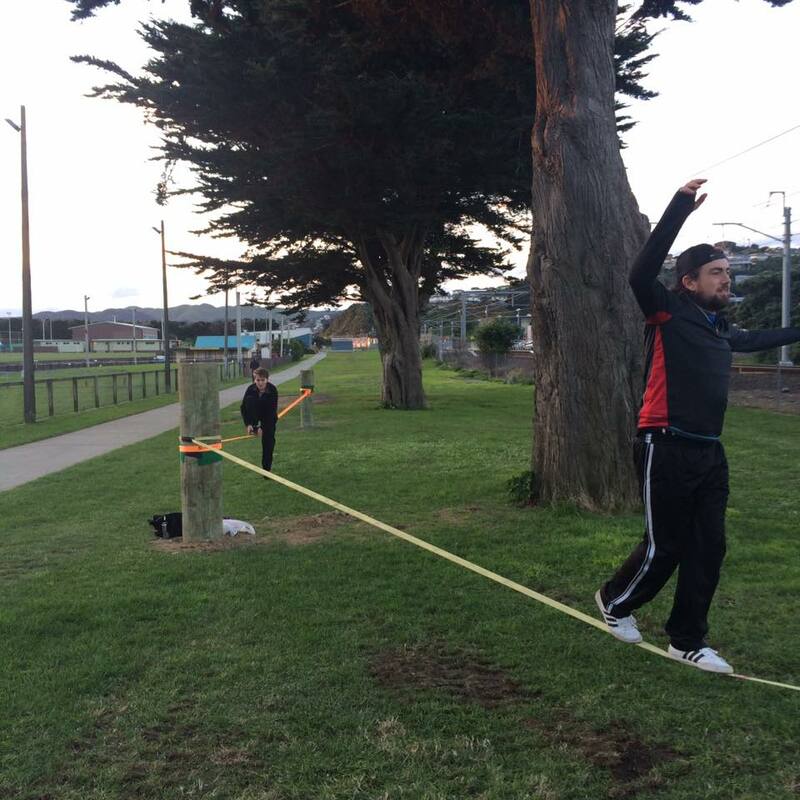 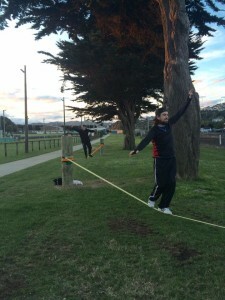 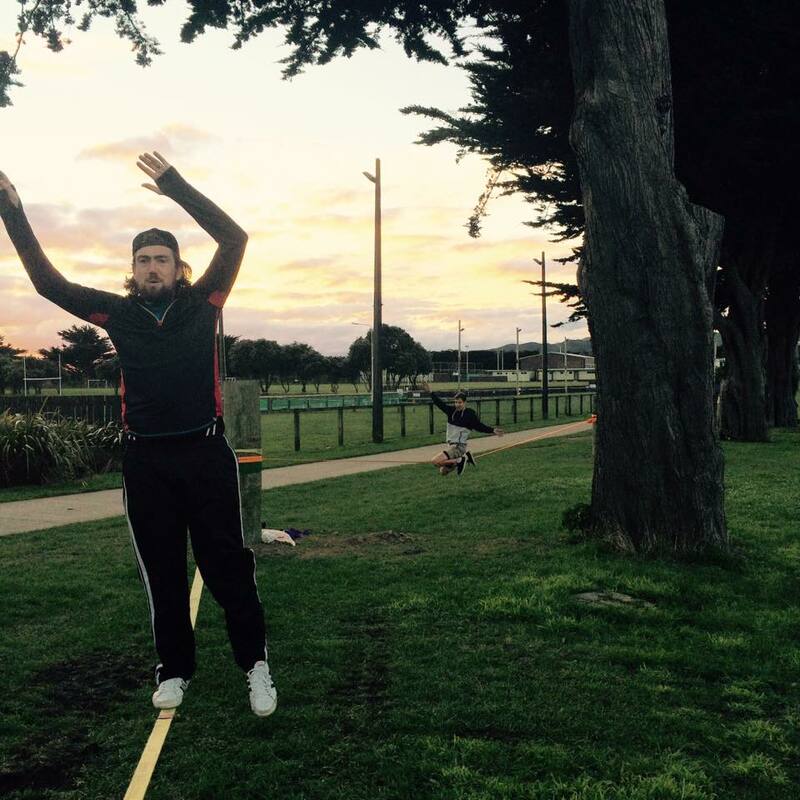 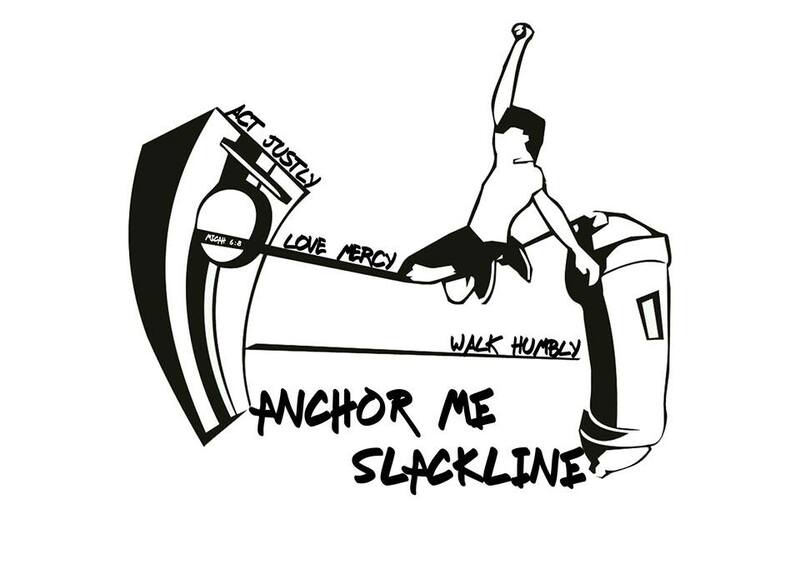 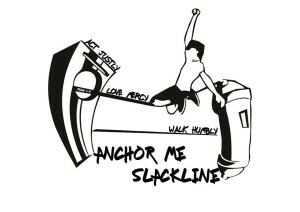 Thanks to Brad, Matthew and the whole Anchor Me Slackline Group from Porirua – you guys are awesome! 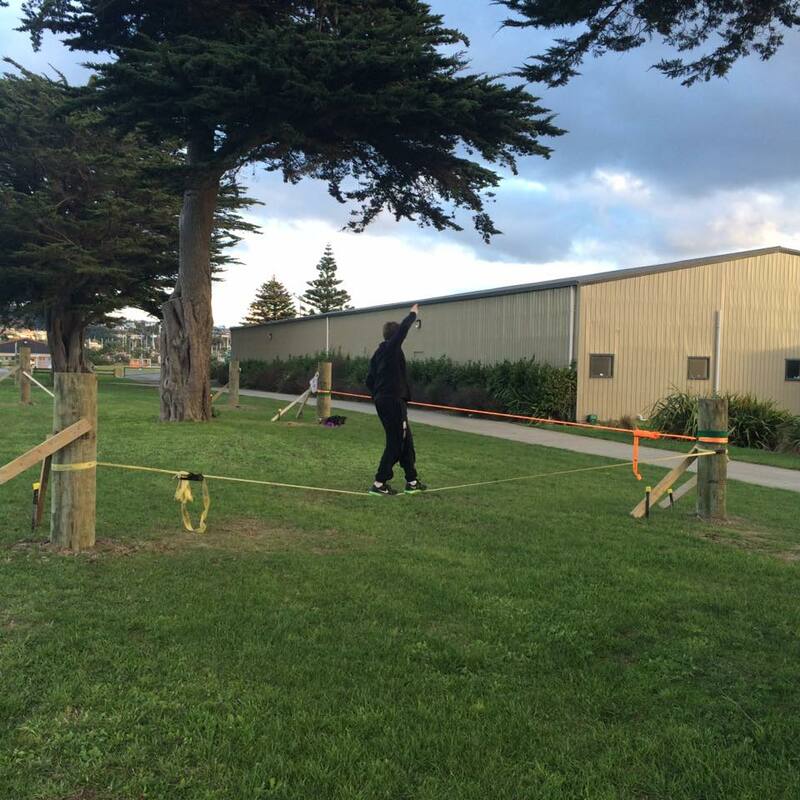 Keep the great work and effort up. 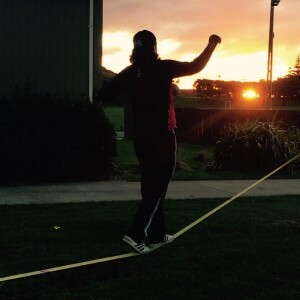 The Slacklining Community in Wellington and all New Zealand has to thank you guys a lot! 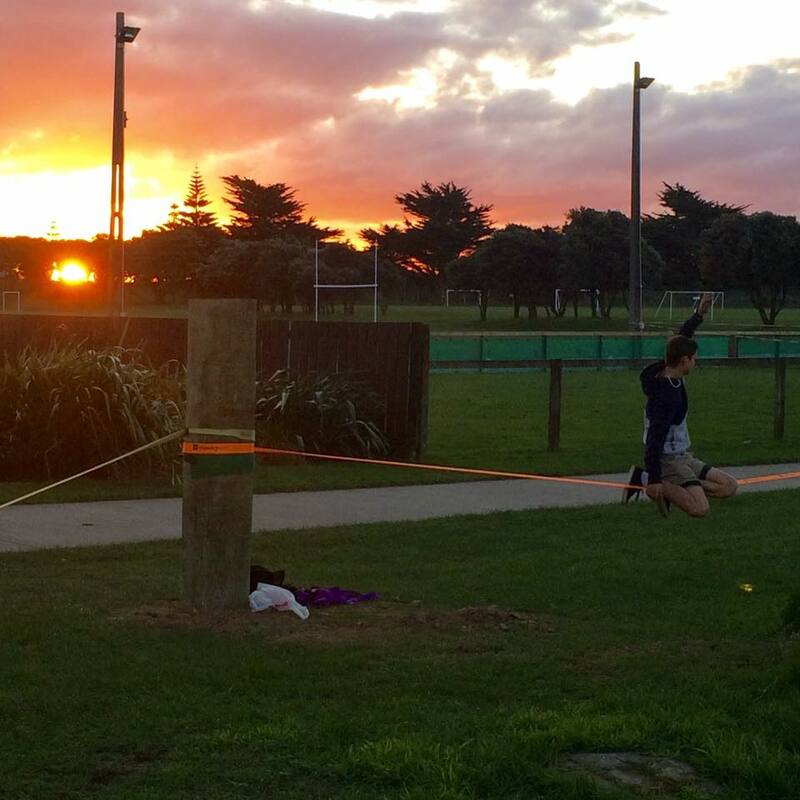 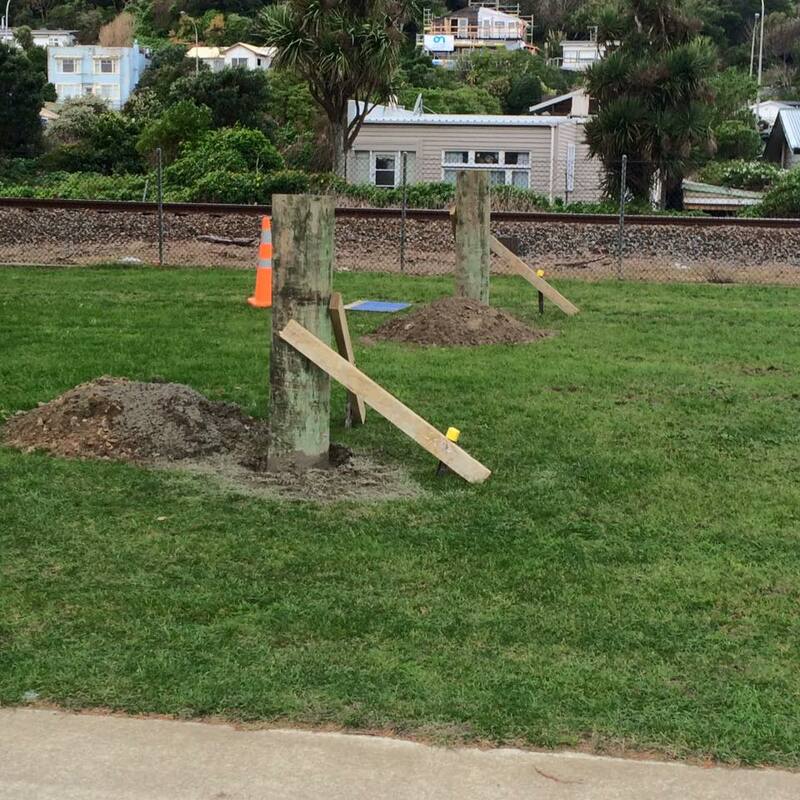 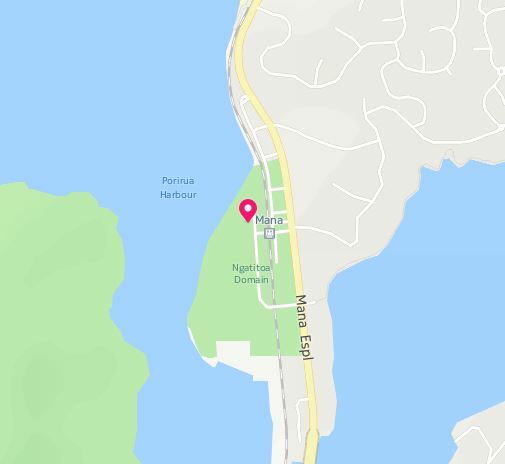 This entry was posted in New Zealand, No trees, Outdoor, Parks and tagged slackline park, Slacklining without trees.